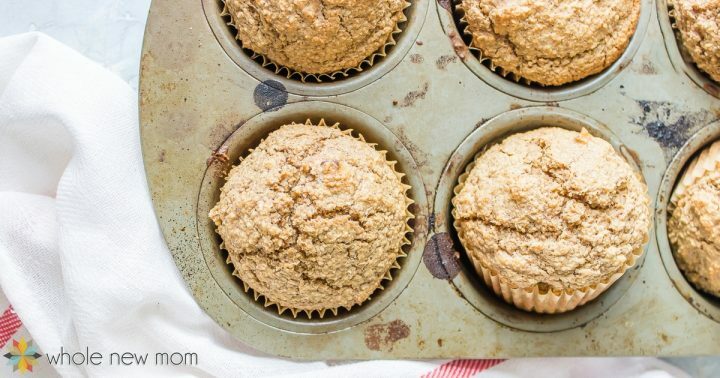 Welcome to these fun Oat Bran Muffins – a really unique baked good. While I like to have my kids eat veggies for snacks as much as possible, I try to have other healthy snacks on hand as well. While we really love these “Almond Joy” Bars, Pumpkin Snickerdoodles, Raw Chocolate Fudge Brownies, Bean Fudge, and Chocolate Truffles, we love these oat bran muffins for many reasons. 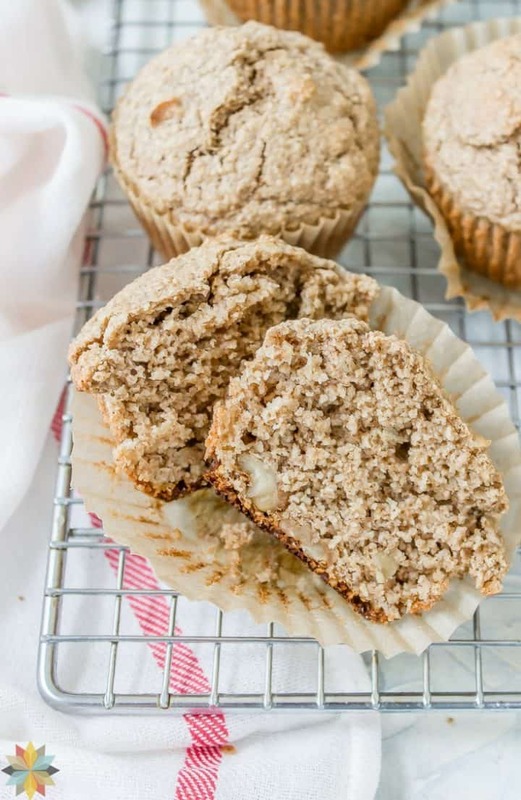 In our household we go back and forth between making these oat bran muffins sweetened and unsweetened. Either version is delicious. You really can't mess up this recipe. In fact the last time I made them I added too much liquid and added no sweetener or vanilla or cinnamon. I had to cook them a bit longer since they were more moist, but my kids said that they tasted better than usual! And with no sweetener – imagine that! This recipe is revised version of one found on Whole Approach. 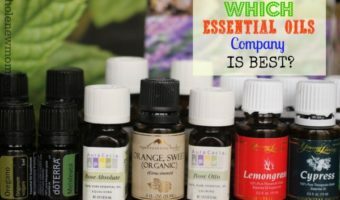 That site was such a support to me when I first started dealing with systemic candida in our household. You can, of course, make them like real muffins, but I am often too busy to clean out those muffin tins so I either make them with a cookie scoop as in the photo above, or just spooned onto a cookie sheet or baking stone and baked free form. Basically they end up like homemade muffin tops done that way :-). 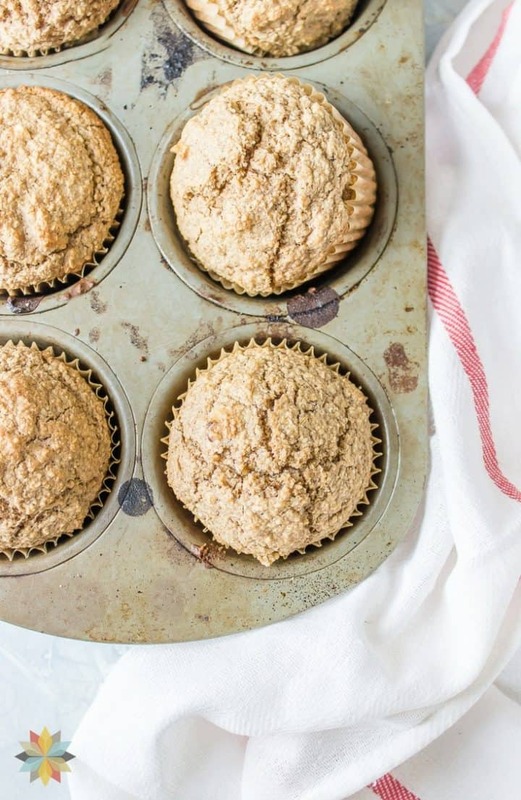 These oat bran muffins are just great. They are simple, but have a very pleasant heartiness that is truly very appealing and satisfying. We eat them plain, with Homemade Nut Butter or seed butter and sometimes a little sweetener like a bit of yacon syrup. One, I made both these and my Baked Oatmeal Cake (which I consider to be a really yummy treat) and my youngest asked for these (instead of the cake) almost every time it was time for a snack :-). *In order to counteract the phytates in the oat bran, I typically plan to make these a day or half a day in advance and soak the bran (see my post on soaking grains). Multiple Batches: I almost always bake multiple batches of everything. 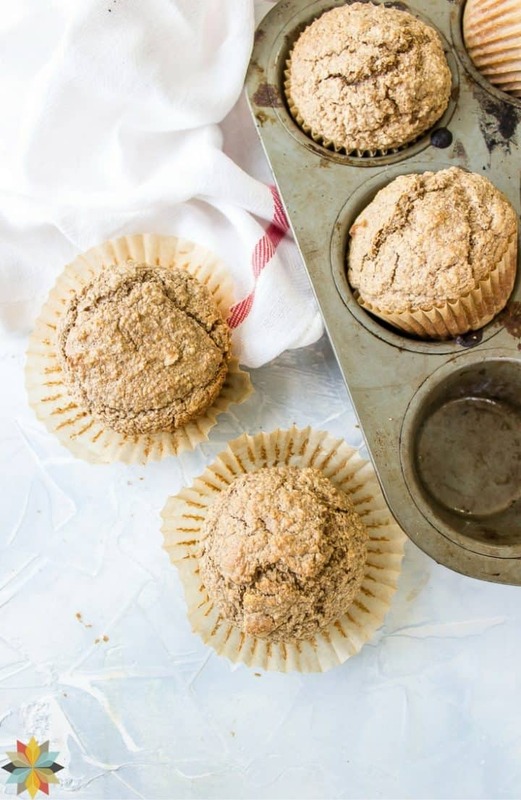 In the case of these muffins, I double or triple the recipe and mix the oat bran and liquids in a bowl (and sweeteners, if using), then add 1 Tbsp lemon juice or organic apple cider vinegar or about 1 tsp of vitamin C powder to the mix and let it all soak for at least 7 – 12 hours. Then proceed with the recipe. Dry Ingredients: Of course, you will not have a bowl of dry ingredients, but you can just add everything to the soaked bran and bake as instructed. You can read more about how to soak grains here. There's lots of new info coming out on this so stay tuned. Baking Powder: If you would like to make your own baking powder, see my Aluminum and Corn-Free Baking Powder – Do It Yourself. Egg Substitute: My Powdered Egg Replacer is a great option for a homemade egg substitute. 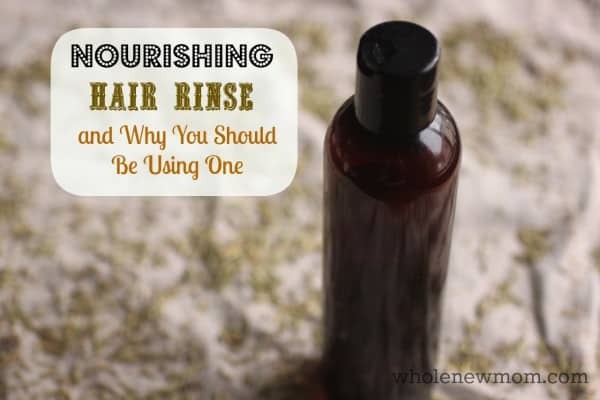 Glycerine: You may use another liquid sweetener for the vegetable glycerine, and you may use a granulated sweetener, but if using a granulated sweetener see my post on How to Substitute Sweeteners. Coconut Oil: Butter, organic ghee, or organic palm shortening may be substituted for the coconut oil. 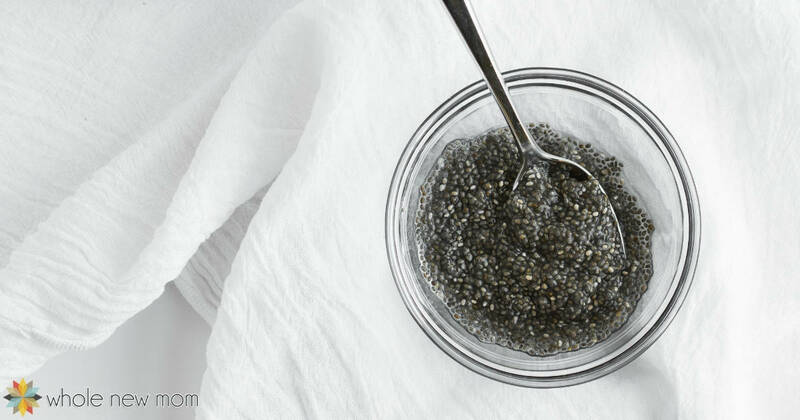 THM: For those on the Trim Healthy Mama plan, this recipe is a crossover. 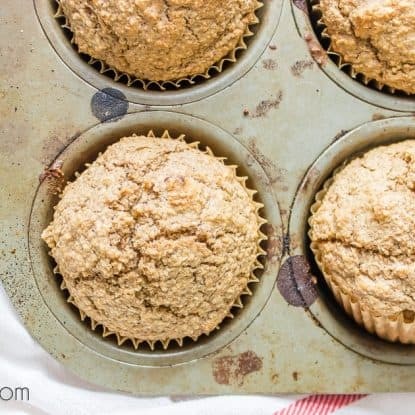 These Oat Bran Muffins are great with or without added sweeteners. The recipe is very forgiving and super filling so you aren't tempted to overeat! Add wets to dries and then add nuts if using. Put into greased muffin tins (mini or regular size) or for a simpler option (my favorite....cleaning muffin tins is one of my least favorite jobs in the kitchen :-)) simply place on a prepared cookie sheet or baking stone. Bake for 10-20 minutes until the middles are pretty well set. What is your favorite kind of muffin? I have read in your blog that you have Candida. However, oats have a form of gluten called gliadin or sometimes referred to as avenin. 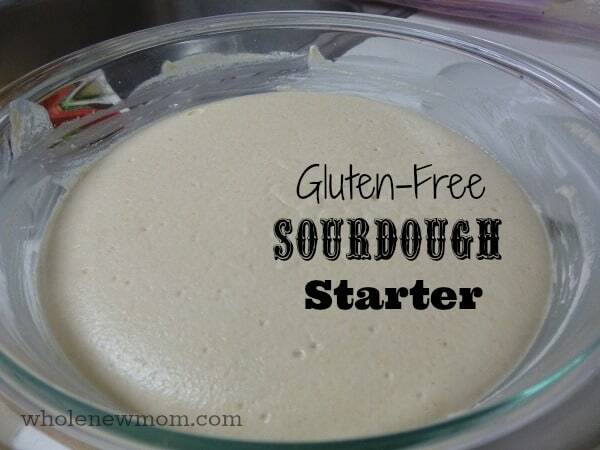 Could be why you still have symptoms even though yo eat mostly gluten free. Hi and thanks for reading. Yes, we have candida. My understanding is that oats have avenin but not gliadin. We actually eat almost no oats–and are close to grain-free much of the time. I did remove that link that you shared since it didn’t talk about avenin at all. In fact, it stated that oats have gliadin, which isn’t the case. Could you explain why you recommended that link, please? Thanks! To answer your question, some researchers mention gliadin, and it appears most are now saying avenin. My understanding is that, regardless of which, oats do contain a type of gluten. My understanding is after ten years of my own research, is that those who are gluten intolerant, can have their progress slowed down if they are still eating oats, hence why so called gluten free oats are being grown and offered today. Just thought I could help with your condition. Hi again. So I haven’t researched this extensively but my understanding is that gluten in oats is not from avenin but from contamination by wheat. Gluten-free oats would still have avenin in them–if not, how would they remove it? Let me know if I’m not understanding correctly. Thanks! It appears there are several schools of thought in regard to is there gliadin in oats.. If it were me, I would just avoid oats altogether just to lessen the chances of even cross contamination with wheat from the manufacturing process. Sometimes the packaging will actually tell you if it has been processed with wheat. For the candida, I would also recommend trying colloidal silver for it’s legendary ability to kill harmful fungus, bacteria, and viruses..
Hi there. I agree on avoiding most oats due to cross contamination issues. I am just really confused about the avenin vs gliadin issue. 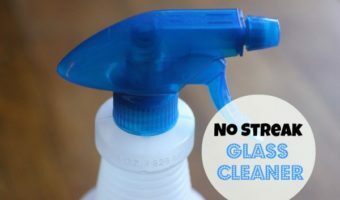 I am starting a course on candida that addresses all kinds of things–things that I suspected were issues all along. Thank you so much! How many carbs are these? Thanks! Hello there. We are working on getting that function up on the blog – hope to have it up and running soon. In the meantime, please use an online calculator that you trust and thanks for your patience! You need a new muffin pan! That one does NOTHING to promote your muffins. Hi “Owl” – you can take that up with the gal who did the photos. So sorry about that! Hope you try them anyhow. They are good! Maybe she was going for the not perfect / rustic / realistic shot.